Aghhh! The life of an influencer and fashion blogger is very hectic sometimes. Whether we are scheduling posts or attending events, organization is key for us. I love to use the calendar on my phone to manage my time, BUT I am still old fashioned and love to use a planner to coordinate my schedule. So here it is!!! 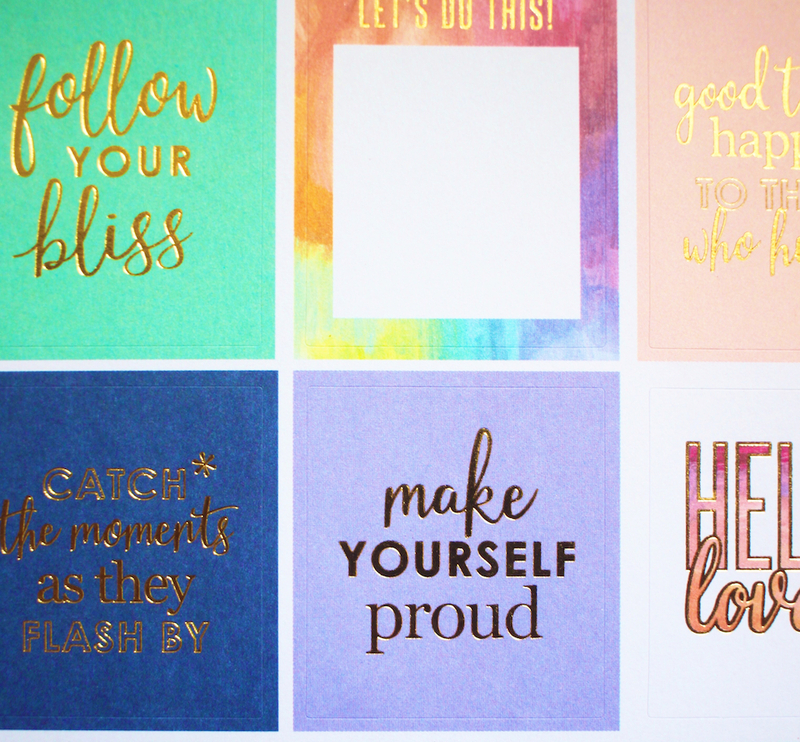 Erin Condren just launched their 2018 ERIN CONDREN LIFEPLANNER™. 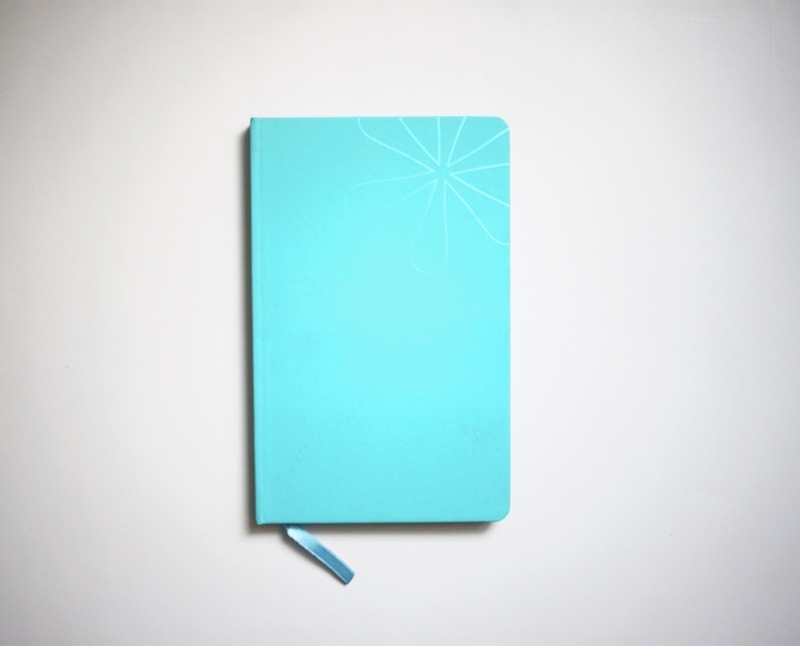 Erin Condren allows you to create a custom planner. I custom made my planner and it is my favorite planner of ALL TIME that I have been using to really manage my time. Honestly I have not been disappointed thus far. Firstly, all of the other planners I had were just plain boringgggggg and who likes boring? No one! Planners do not have to be boring. I like cute things and my planner from Erin Condren is just soooooo cute. I love the painted petal print of my planner and the fact that I was able to customize it to have my full name written on the cover! There are other prints available, but this one caught my eyes immediately and I had to get it. Secondly, the planner is full of positive messages! Who doesn't love to feel good about themselves or inspired? They can flip a frown right upside down. I love flipping through the pages of my planner because the quotes found on the pages make me feel great about myself and motivated to conquer the world. Thirdly, this planner is THE ULTIMATE PLANNER. SERIOUSLY! NO JOKE! Not only are you able to organize your time on a day to day basis for the next year, but also from hour to hour on a daily basis. I feel like most planners lack this and as an influencer and blogger, this is extremely useful for me! Like the idea? You can create your own planner too right here. So for every cute girl, there is a planner! Just customize your cover with color choices and personalization. Choose your planning layout. Choose your color scheme. Choose either the 12-month or 18-month calendary option and choose your coil option. Then your planner will be right on it's way! This post was sponsored by Erin Condren. Thank you for the beautiful planner! I never miss any event or meeting thanks to you.